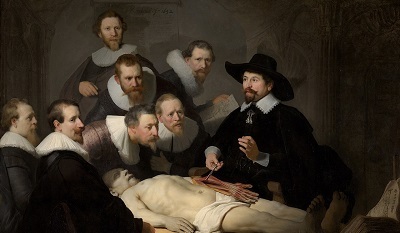 In a letter to Huygens, Rembrandt offered the only surviving explanation of what he sought to achieve through his art. The greatest and most natural movement. It is translated from de meeste en de natuurlijkste beweegelijkheid. The word “beweegelijkheid” is also argued to mean “emotion” or “motive.” Whether this refers to objectives, material or otherwise, is open to interpretation; either way, critics have drawn particular attention to the way Rembrandt seamlessly melded the earthly and spiritual. Earlier 20th century connoisseurs claimed Rembrandt had produced well over 600 paintings, nearly 400 etchings and 2,000 drawings. 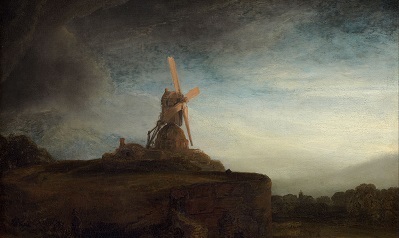 More recent scholarship, from the 1960s to the present day (led by the Rembrandt Research Project), often controversially, has winnowed his oeuvre to nearer 300 paintings. His prints, traditionally all called etchings, although many are produced in whole or part by engraving and sometimes drypoint, have a much more stable total of slightly under 300. It is likely Rembrandt made many more drawings in his lifetime than 2,000, but those extant are more rare than presumed. Two experts claim that the number of drawings whose autograph status can be regarded as effectively “certain” is no higher than about 75, although this is disputed. The list was to be unveiled at a scholarly meeting in February 2010.